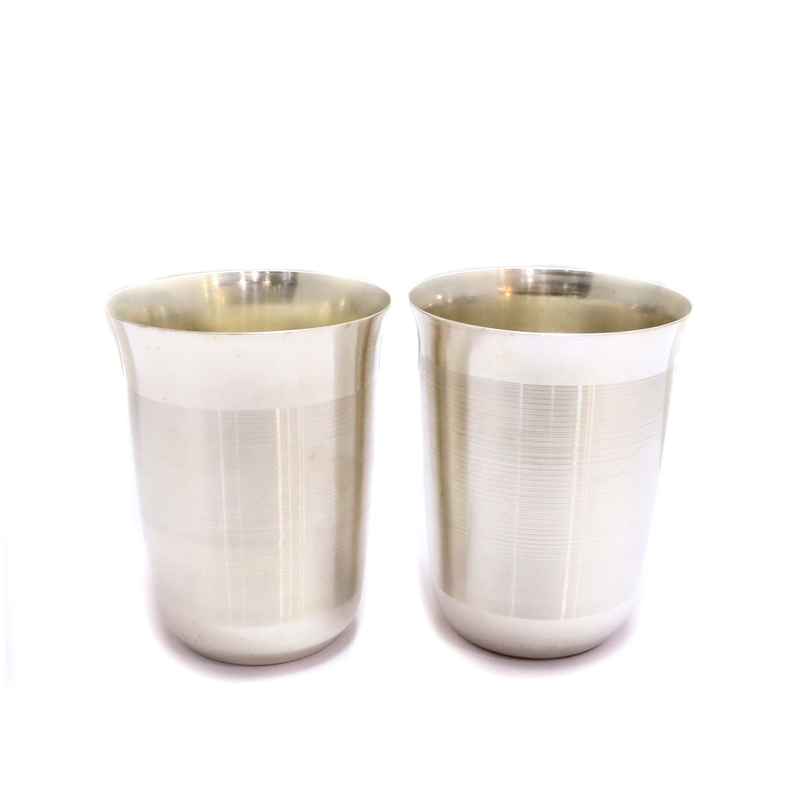 This pair of stainless steel glass is something to look forward to. 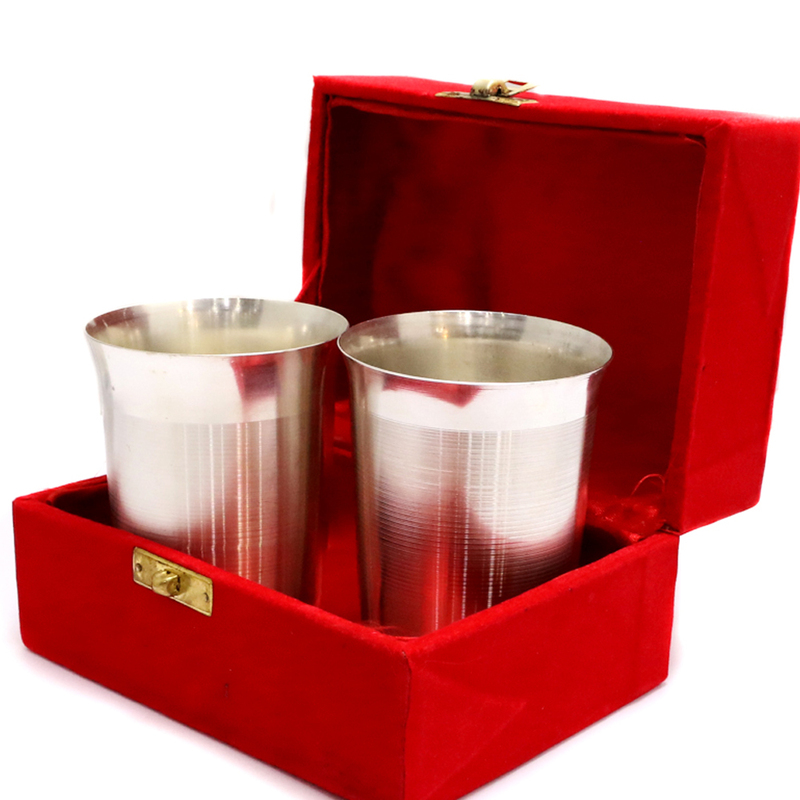 They are enriched with the royal charisma more so because they are liquor Read More..polished. They come in a pair inside a red velvet packing box. They are great for everyday purpose and even for special scenarios. Show Less..